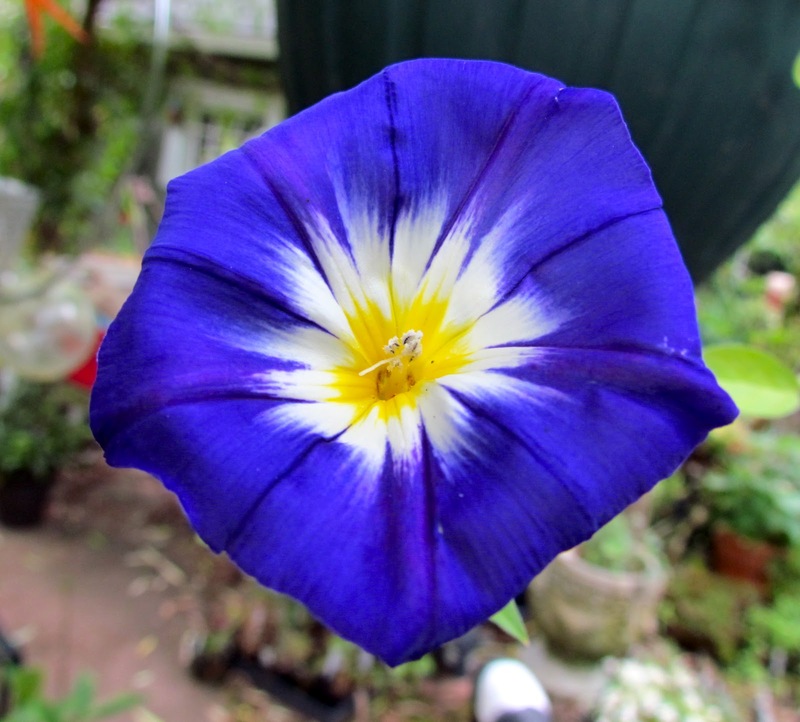 I would love morning glories even if they didn't do blue so excellently. WOW. I need to buy that one!